Dear friends, If you are thinking to start a WordPress blog or already have a blogger blog and want to transfer to WordPress but confused and don’t know where to get the best and cheap WordPress hosting, then you are in the right place. Here I have created a list of 4 best and cheap WordPress hosting providers in 2019 here. And the good thing about these WordPress hosting companies is that they are officially recommended by WordPress.org as well. hosting companies not only cheap but have great features and are best support as well. They provide the fastest, Secure hosting, they are trusted and used by billions or WordPress users. I only recommend Products which I Personally use. 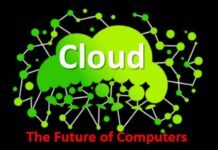 On the time when you are reading this article on my website techblot.com, i am using Siteground hosting for this blog because i found Siteground the most Secure and Cheap WordPress hosting for me . Features of these cheap WordPress hosting providers are listed below..
you can check the features of these WordPress hosting companies as listed listed below. 1. Siteground:- Used By Me | Highly Recommended. There is a really big Story that I have ranked Siteground 1st in this list. I have used many hosting companies to host my websites. From Past Few years Bluehost used to be 1st on this list but when Endurance International Group (EIG) Baught Bluehost, Quality of their Customer support and Services started going down. Then i started to find any better hosting company. 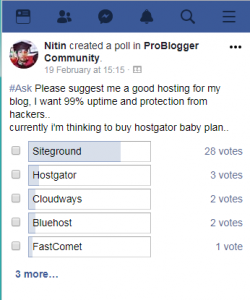 Finally When I Created a Poll on a Facebook Group full of bloggers all the bloggers started to recommend me Siteground. You can See the screenshot of my poll Below. I was surprised that i wasn’t been recommended by any other hosting recommendation website to go with Siteground. Finally I get to know that Siteground doesn’t do any false advertising, offering eye caching offers such as discount coupons, offers and Fake offers. In other hands other big brands offer Great affiliate commission to other bloggers in exchange of their referral sales and do false advertising by offering services like unlimited space etc. Siteground will tell you what they do and they have their own customers who love them. When i started using their services i am surprised to see the quality of their support and Services and I want you to give them a try. Bluehost is one of the oldest web hosting companies started in 1996, Right Now Bluehost is the most popular hosting provider. The special thing about Bluehost is that they are recommended offecially by WordPress.org, Because Bluehost hosting is optimized for WordPress. With bluehost you will have to be worry about the slow speed of your blog or website and can handle the heavy traffic. Bluehost right now is one of the biggest hosting companiesm, they provide the best and cheap WordPress hosting. and they have huge support team, you can just go on bluehost.com and start chating with their Technical support/ Sales / billing person and you can tell them your problem. After that they will take care of the rest. Bluehost is the best because they are specialized in WordPress and they are officially recommended by WordPress.org, In-fact they provide the cheapest hosting services. 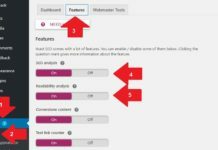 they also provide free SSL certificate for every WordPress blog you host with them and this is one of the cool feature and you don’t need to buy a dedicated IP address to install their SSL certificate. Their are thousands of WordPress users using their hosting service and they are happy with them. What I like most about Bluehost is that they provide the free SSL certificate for every WordPress blog you host with them without any dedicated IP address and they also provide you a free domain name. Bluehost is having the awesome 24/7 best Chat/Call customer support team. you can start with Bluehost as low as cheap WordPress hosting of $2.95/month. 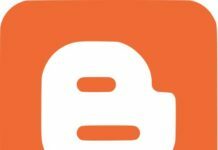 Free SSL certificate for every WordPress blog. 24/7 tech/sales/billing support on live chat. InMotion hosting is listed best hosting provider in the list and is known for best customer support and fastest WordPress hosting solutions. 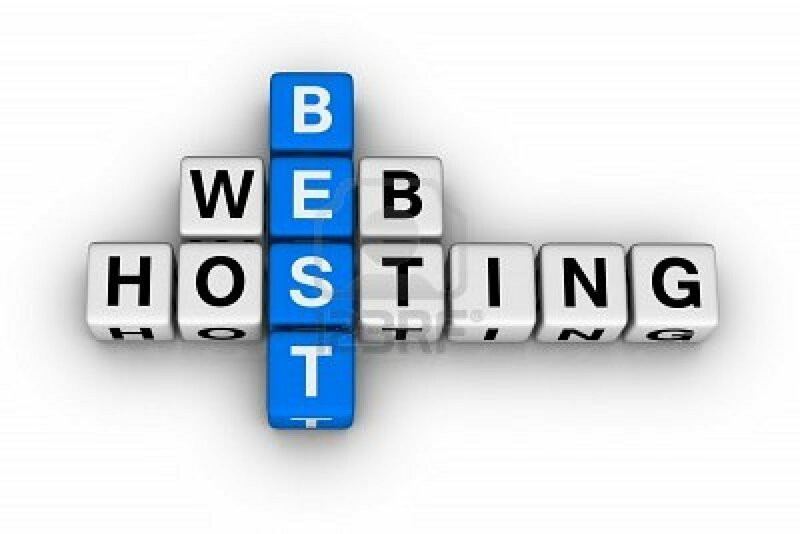 Their Hosting do provide the greatest services for the peoples of all levels and experiences. Some of their great features includes Pre-installed WordPress on the checkout of hosting plans. The Plans are available in different level for their customers, Launch, Power and Pro level. The Launch level hosting service includes shared hosting, Power level has the best value package for small and starting businesses. and the pro level service is for the growing services and developers. Their Hosting is cheap WordPress Hosting. their pricing are as below. Hostgator is also a great hosting provider company, they have some great features like Unlimited hosting and Free Site migration, with hostgator you will get free domain name for one year. hostgator have excellent Telephone support and live chat 24/7. even if you are a Indian customer and want to talk in the Hindi language and don’t know much English then hostgator is the great option for you. You can pay their cheap WordPress hosting service via paypal and Credit card. you can Pay bill via Credit card or Paypal. If you’re looking for best and cheap WordPress hosting. then i recommend you Siteground, Because it’s the most secure, fast and trusted WordPress hosting, I’m using their service from past 6 months and happier with them as compared with my old hosting providers. They provide the best support and their renewal rates are very low as compared to others. you can host unlimited websites on their Grow big plan. If you have a blogger blog and want to move to WordPress, You can read my article about LIST OF TOP BEST AND CHEAP WEB HOSTING SERVICES FOR YOUR WEBSITE OR BLOG. and after buying hosting if you want to install WordPress on your Hosting, you can see my other article about HOW TO INSTALL AND SETUP WORDPRESS WEBSITE IN HOSTING, STEP BY STEP TUTORIAL. I hope you like my current article about 4 best and cheap WordPress hosting providers 2017 feel free to comment below or start a discussion our forum.